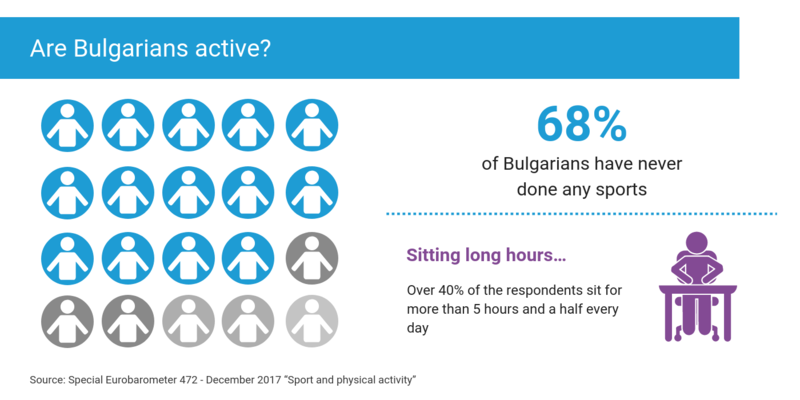 Do you know that 68% of Bulgarians have never done sports? And that’s not all. 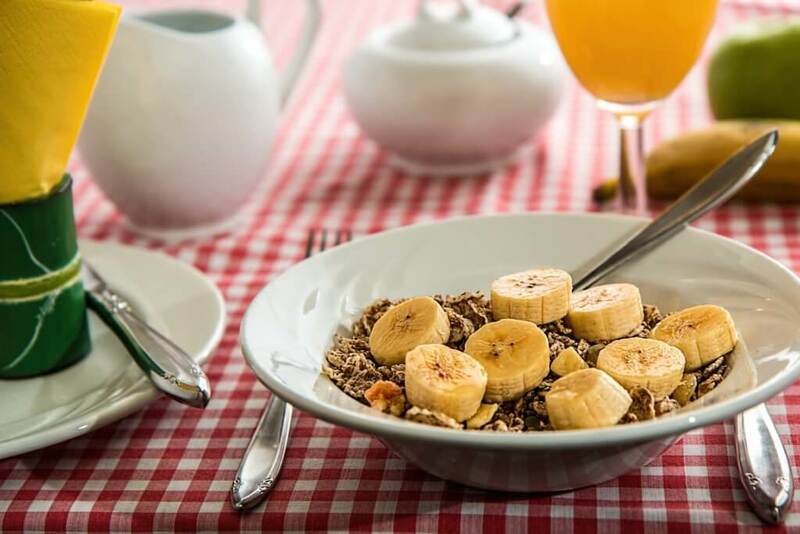 Eurobarometer research states that over 40% of the respondents sit for more than 5 hours and a half every day. And we all know that sitting all day long is the biggest enemy of the good shape and health. But what is the reason behind those statistics? 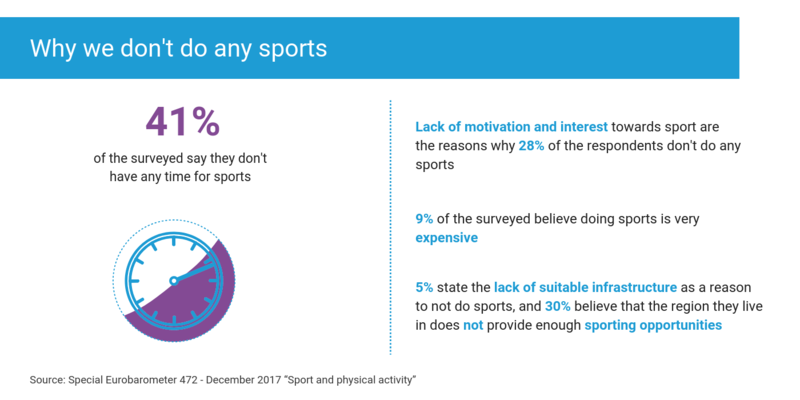 Most people state that they don’t have enough time to do sports. And that happens naturally – the hectic pace of everyday life absorbs us and results into lack of motivation to do sports. For others, being active is impossible out of financial reasons or the lack of sporting opportunities in the area they live. Even with all those obstacles present, there are still a lot of reasons that stimulate us to o sports on a daily basis. 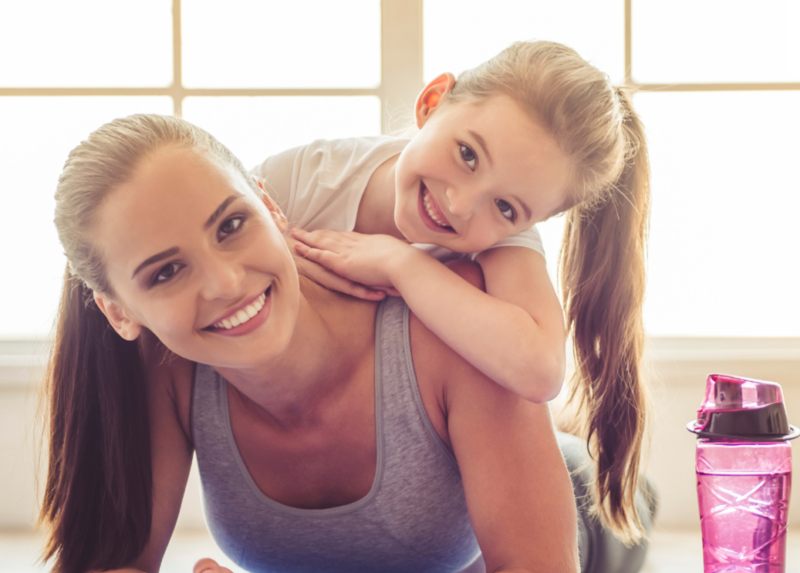 Firstly, it improves our health, but apart from that, sports enable us to spend more time with our loved ones and to have fun. Working people, especially those, who spend a great deal of time sitting, have the need to relax and stay fit, and being active is key in this situation. 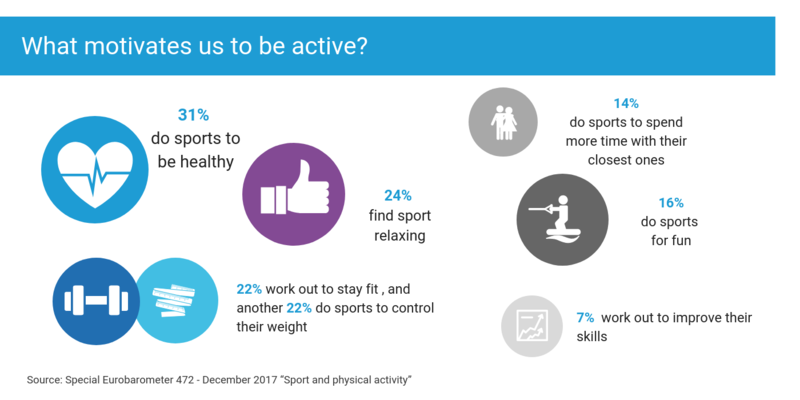 This is the MultiSport programme’s goal – to make sports and healthy lifestyle more popular among the working population, by providing various sporting opportunities, and by doing so, gives people a stimulus to be more active.